SNAFU! : Is this an admission that the fleet was starved of money to pay for the F-35? Is this an admission that the fleet was starved of money to pay for the F-35? The US Marine Corps (USMC) plans to simultaneously buy aircraft and modernise its depots, which it previously was unable to do, thanks to extra money in its fiscal year (FY) 2019 budget request, according to a key officer. USMC Deputy Commandant for Aviation Lieutenant General Steven Rudder told a Senate panel on 6 March that the marines previously underfunded readiness accounts to buy new aircraft, of which, he said, it was not buying enough. You've heard me make the accusation on a number of occasions. "Everything must die so that the F-35 can live". Is this proof that I was right? That quote is telling...Marines previously underfunded readiness accounts to buy new aircraft????? What does that mean exactly? Does it mean that proper maintenance was delayed? Is this why Marine pilots weren't getting the required number of hours? Or should we cut to the chase and ask the 50 billion dollar question. 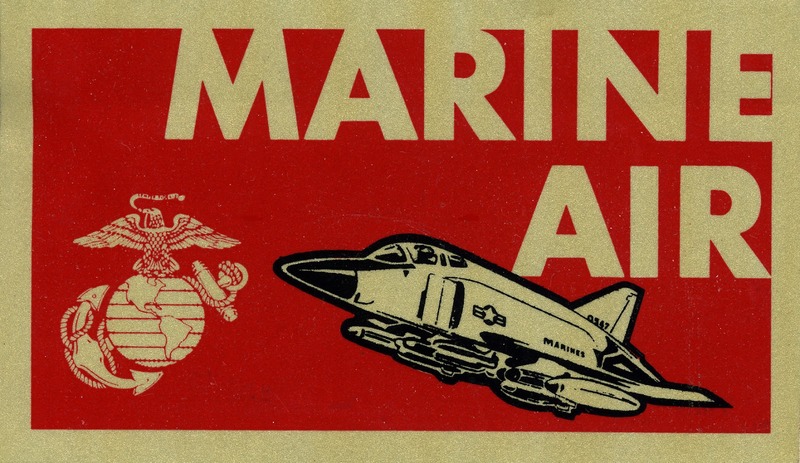 Is this why the Marines had so many aviation accidents and deaths? Did US Marines die so that the Marine Corps could buy new airplanes?